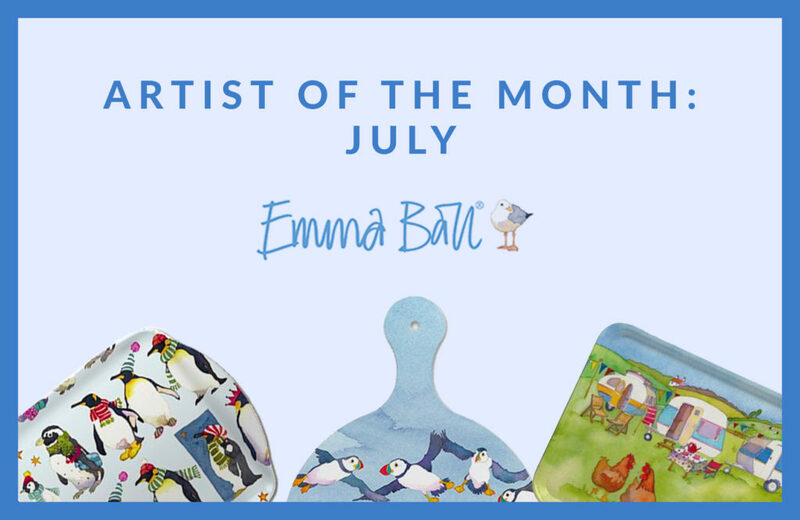 With July almost over (with the nice weather…) and the summer holidays approaching we thought it best to drop a brand new artist of the month blog post. 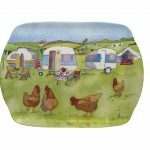 Emma’s brilliant animal-centred watercolour designs are playful and vibrant, and they bring life to any home that has them. Emma grew up in Nottinghamshire, which she uses to her advantage as its the perfect distance from anywhere she could want to be in the UK, especially the British coastline. With a degree in graphic design and art foundation Emma was told to drop watercolours, but we are glad you persevered Emma We love your designs! 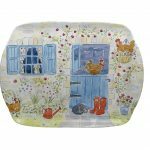 To see more from Emma Ball’s collection with Melamaster the home of melamine UK have a browse through online, and who knows it might even take your fancy all the way to the checkout. For more information from melamaster about any of our products or about our bespoke melamine service call us on 02476 724 900 or email us at sales@melamaster.co.uk. We can’t wait to hear from you. Let’s get down to it, we all love a bit of sun therapy, a few hours in the garden on a nice summer evening does everybody the world of good. So why not dine outside in style? 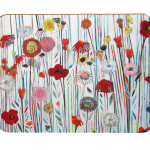 We have a huge range of different designs by some brilliant artists that are perfect for our melamine homeware this summer. 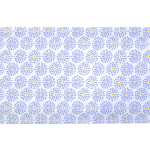 From picturesque English countryside cottages in watercolour to simple floral prints, we have it all. Why not stand out from the crowd when you host your bbq this summer? Melamine is safe for kids as it is strong and resilient (we all know someone a little clumsy) so you don’t have to spend your summer worrying about broken plates bowls and mugs. 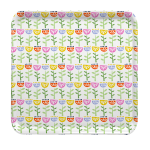 Our Melamine tea trays are the perfect BBQ addition. 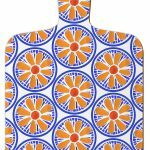 Not only do we have a great selection of melamine homeware we also offer a personalised printing of your own designs, logos or even photos through our bespoke melamine service. To get your own designs printed get in touch, and have a look at the full range we print on to.